The mayoral candidate is calling for a public hearing to discuss the future of city cycling. By Steve Annear·	 5/6/2013, 5:23 p.m.
As the warm weather slowly begins to creep back to Boston, more bikes will begin popping up along the roadways and paths connecting various city points, which makes it a perfect time to start discussing bike safety once again. 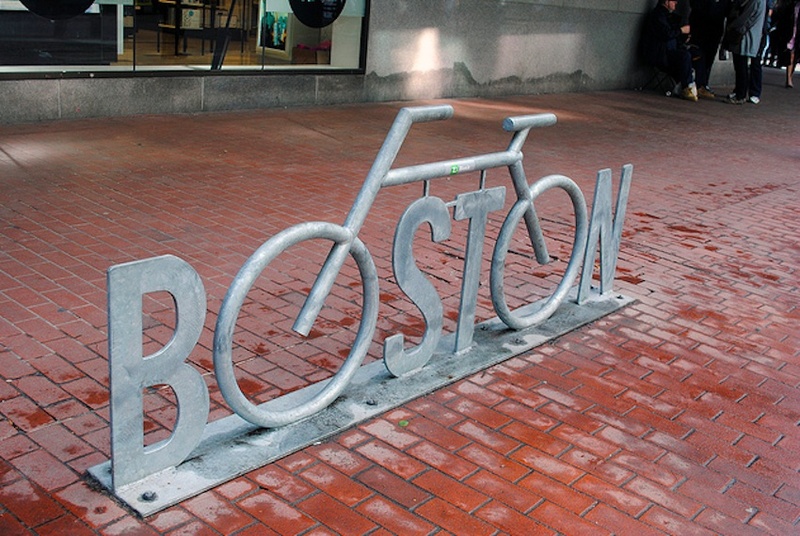 City Councilor and mayoral candidate John Connolly has filed a request to convene a public hearing to talk about Boston’s bike infrastructure and how it can be improved. According to Connolly, the purpose of the hearing will be to devise a long-term strategy for planning, funding, and implementing projects to expand the current cycling infrastructure. In a statement, he said that the city’s budget for bicycle infrastructure is “insufficient to fully implement all essential new projects,” including cycle tracks on Malcolm X Boulevard and around the Boston Public Garden. Talks about cycle tracks in the city was a topic on the forefront of nearly every city officials’ mind last year, after five cyclists were killed traveling through Boston. 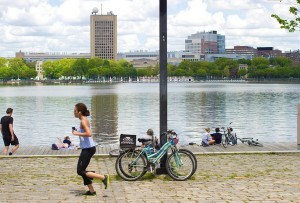 Since then, figuring out how to make Boston a more bike-friendly city has landed in the hands of entrepreneurs, as well as students. Last week, students from Harvard’s School of Public Health met with Connolly’s colleagues to pitch an idea that would help the city find the trouble spots on the roads where cyclists and cars can’t coexist easily. The group of four students, who won HSPH’s second annual Spring Challenge, a Harvard-wide policy writing competition, came up with “the development of a system to improve the way that bicycle safety data, such as ridership volume, crash reports, and injury severity is collected, shared, and used in the city,” according to a story posted on the university’s website. If implemented by officials from Mayor Tom Menino’s office and city councilors, the system would compile a database of information based on independent reports currently controlled by the EMS, police and fire department officials. It would also call for the use of a new camera system in certain parts of the city, so that analysts could identify ridership volume and crash statistics.